Mirik is a picturesque town nestled in the serene hills of Darjeeling district in West Bengal, India. The name Mirik comes from the Lepcha words Mir–Yok meaning "place burnt by fire." 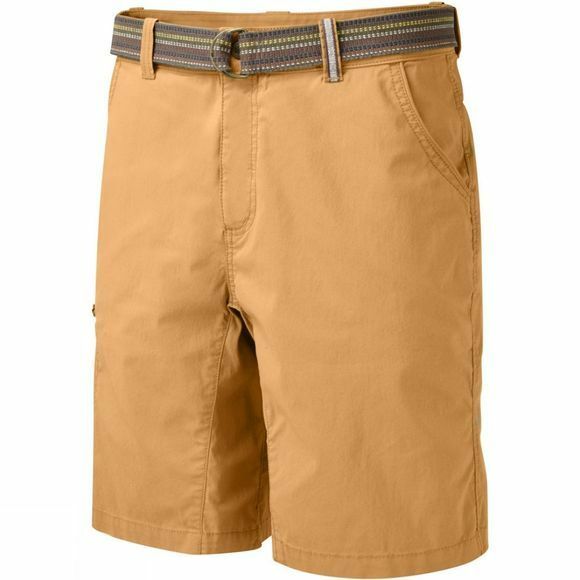 The Mens Mirik Short from Sherpa looks like a regular short but is designed to tackle all weather conditions. With a mix blend of nylon, cotton and spandex; these shorts are durable, offers ease of movement and are super soft.